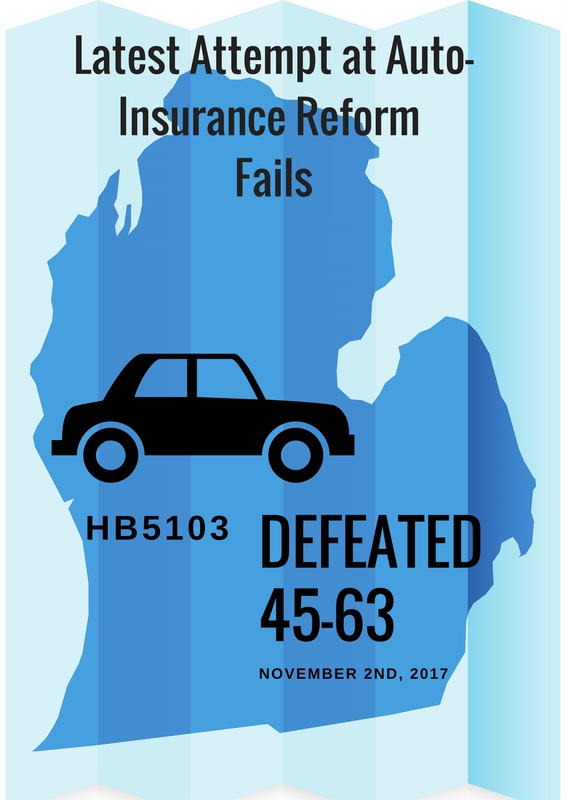 The last couple of weeks there has been a lot of news/coverage of potential Auto-Insurance Reform here in Michigan. Because of my involvement with being a board member of the Michigan Association of Professional Insurance Agents since 2011, I have followed this process very closely. In the past six years we have tracked multiple attempts to reform Michigan’s Auto Insurance system. Some of the proposed bills seemed to make sense and some no sense it all. The latest attempt was House Bill 5103 which was voted down last night by a vote of 45-63. It is not a secret that Michigan residents pay more than residents in most other states for their auto insurance. What isn’t always touted is that with the high cost of insurance comes amazing coverage if you are injured in a automobile accident. 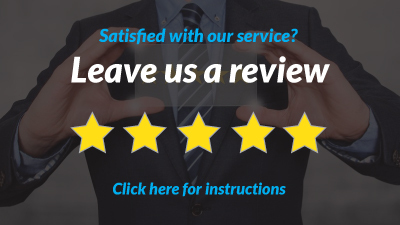 We have a client that was severely injured this past July in a auto accident. As of today his insurance carrier has paid out of $625,000 in medical bills. He has a long road to recovery, but with his Michigan Auto No-Fault coverage, he should have a better quality of life than if he were to rely on Medicare. Like most bills written by politicians, HB5103 had some good pieces and some bad pieces in it. If it passed would we have seen the rate relief that all Michigan drivers crave? We will never know. What I do know is that I am sure someone in Lansing brewed themselves a strong pot of coffee this morning and is going back to the drawing board trying to come up with the next plan for what we all hope will be “Responsible Auto Insurance Reform”.